Ipekyolu Buying Agent has been established in 2006 based on the many years experiences as a textile buying & sourcing agent. And Ipekyolu has been started to make its own production and export for the mens shirt and boys shirt in 2009. 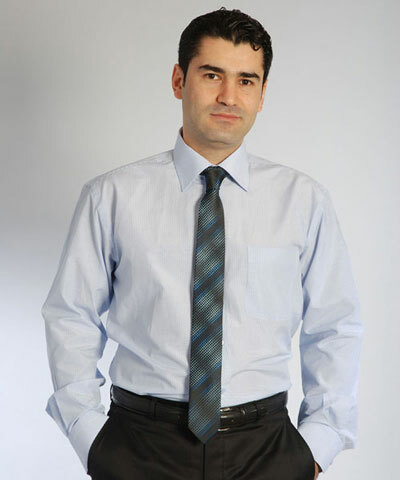 Ipekyolu mainly works with England, France, Malta and other Europe Countries. 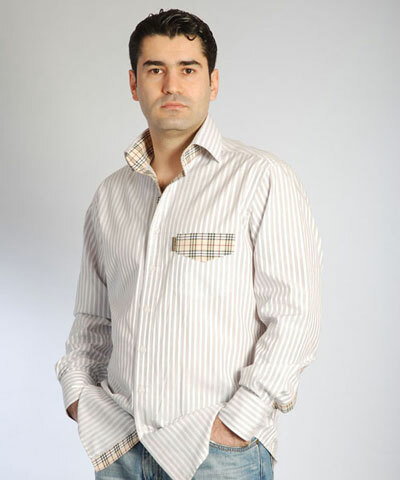 Ipekyolu makes a private label shirt production for its customers according to their demands and budgets. Alongside the shirt manufacturing, Ipekyolu makes a tie production for shirt and tie set or just as a tie. 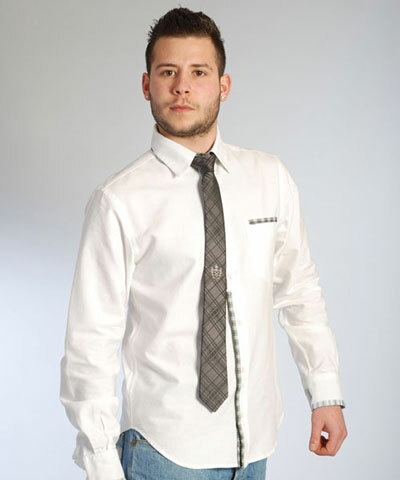 In addition we sell the cufflink to complete our shirts.